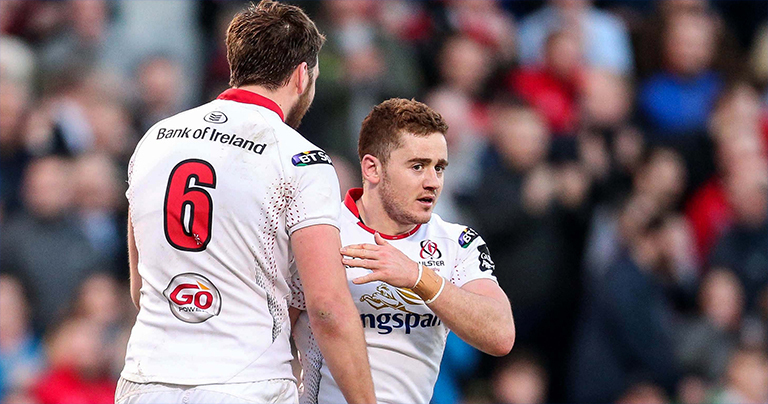 Former teammate Stuart Olding may have secured himself a club for next season, having signed a two-year deal with French PRO D2 side Brive this week, but Paddy Jackson is still without a club after being released by Ulster. The former Ireland international had reportedly signed a three-year deal with Sale, before a public outcry along with issues with sponsors, forced the Premiership side to pull the plug on a deal. 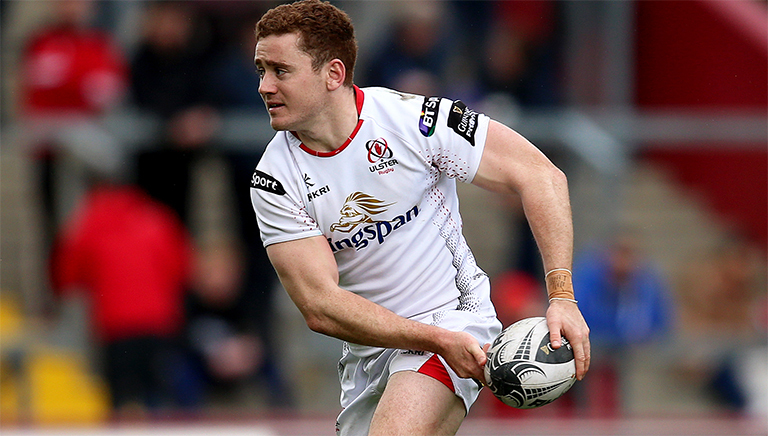 Now according to David Kelly in the Irish Independent – Jackson could end up in New Zealand, with former Ulster coach Jono Gibbes mulling over an option to bring him to his new club, Mitre 10 Cup side Waikato. The report also suggests Jackson could very well join Olding at Brive, while rumours today suggest the 26-year-old could be set for talks with Perpignan, who were recently promoted back to the Top 14 after a four-year absence. Either way, Jackson should have no problem finding a club for next season.